Weekends in Reykjavik up to -70% off To take advantage of these offers, join now for free! A thrilling adventure hotspot, a place to unwind and a top clubbing destination: check out our Weekends in Reykjavik. 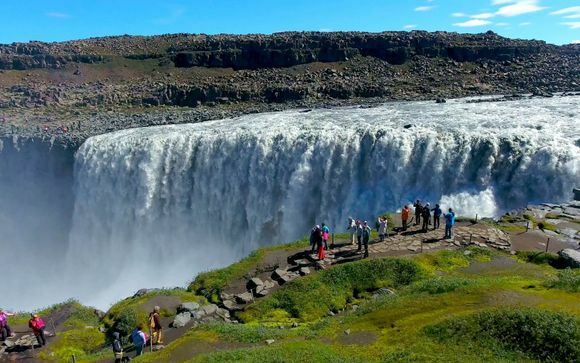 Few other cities could claim to have the breadth of tourist attractions that Reykjavik has. It seems to lack nothing: many cultural sites, spas, vibrant nightlife and a wide range of outdoor activities. 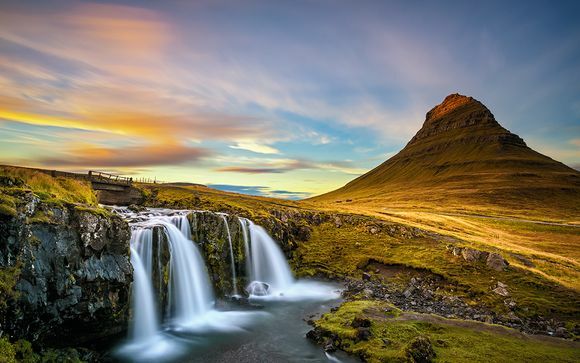 In addition, Iceland has an air of exoticism, while at the same time being a very safe destination and a place where it’s easy to get by speaking English. Reykjavik has a number of interesting museums and landmarks, including art galleries, history museums and unusual buildings. 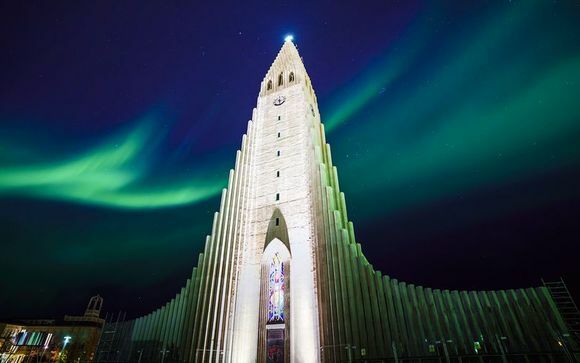 Key places to visit during Reykjavik breaks include Hallgrímskirkja church, Harpa concert hall and the Old Harbour. And when the evening comes, you won’t feel bored. 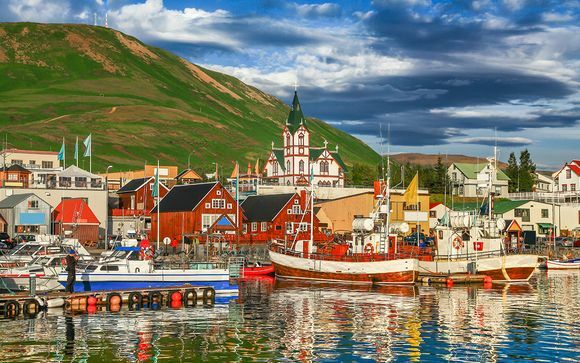 There are numerous restaurants catering for a variety of tastes, and after that you may wish to visit a bar or club and sample the legendary Icelandic nightlife. On weekdays most bars are open until at least 1am, and later at weekends. There’s plenty of fine dining as well as more unusual experiences, such as retro-style diners and rock music hangouts. 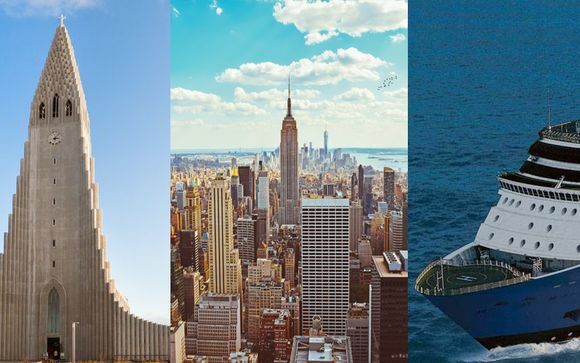 In this vibrant city you may well encounter one or more festivals taking place, such a Culture Night, the Reykjavik Blues Festival or the International Literary Festival. 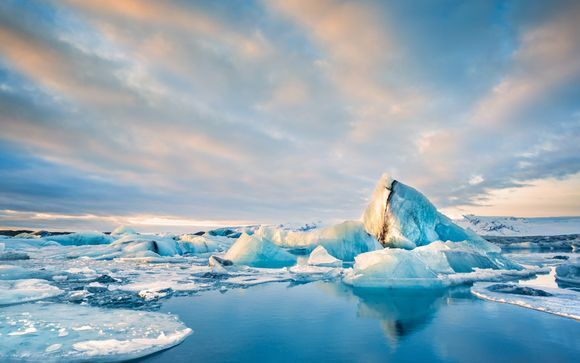 For those who like to pack their weekends with fun activities, Reykjavik won’t disappoint. You could go horse riding or cycling and get a real taste of the unique and stunning landscapes that this Island is known for. 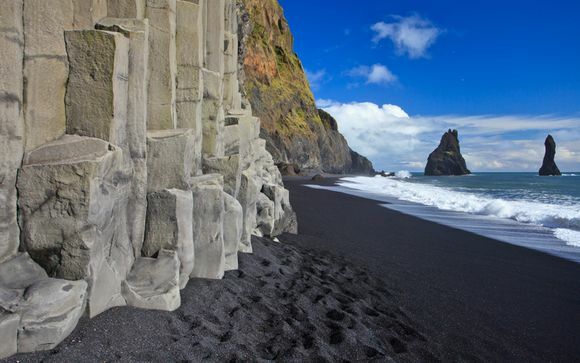 You’ll want to see the island’s dormant volcanoes, and you might seek out its waterfalls, coastal paths and shimmering lakes. For a less strenuous but still very exciting outing, you could sign up for a whale watching boat trip. Reykjavik weekend breaks can include diving, golf, jeep tours and much more, all easily organised in the city. With the exceptional discounts available to our members, why wait? 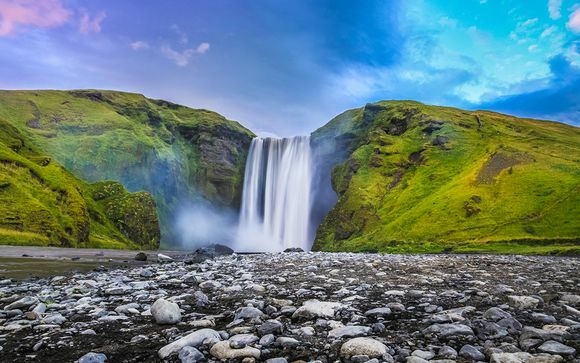 Reykjavik is filled with thermal pools and spas of many shapes and sizes. Take in the scenery and interesting architectural design while immersed in a hot tub or enjoying a leisurely swim. Stay in a luxury hotel on one of our exclusive offers and enjoy the fresh air and calm atmosphere of one of the cleanest cities in the world. The vast expanses of land, water and sky are guaranteed to bring you a deep sense of peace. Why not sign up now so you can browse all available offers, or create an alert so you can be notified of new ones?